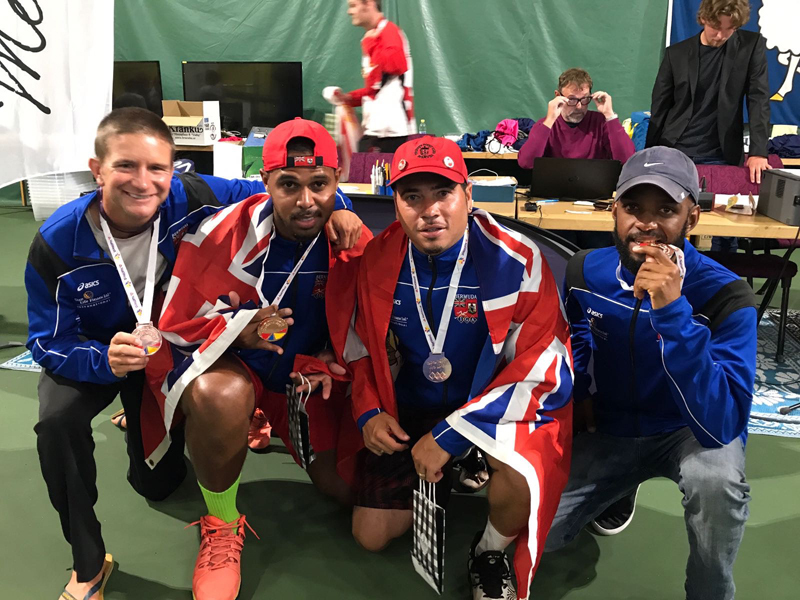 The tennis finals of the NatWest Island Games were recently held, with a Bermuda pair winning silver medals. Bermuda’s David Thomas and Gavin Manders put up an excellent show, but eventually succumbed to a very strong Jersey side. David Thomas and Gavin Manders, along with Jovan Jordan-Whitter and Sam Butler, also combined to win the bronze medal in the team event.